Sit back and let the money roll in, with guaranteed rent and no vacancy this is a great deal for an investor seeking solid returns and steady growth over the long term. This serviced apartment is set in the Aspect building, of World Square, and features an open layout, optimising living space, with a spacious balcony with pleasant city views. Don’t miss out on this exceptional and rare opportunity! Enquire to inspect. 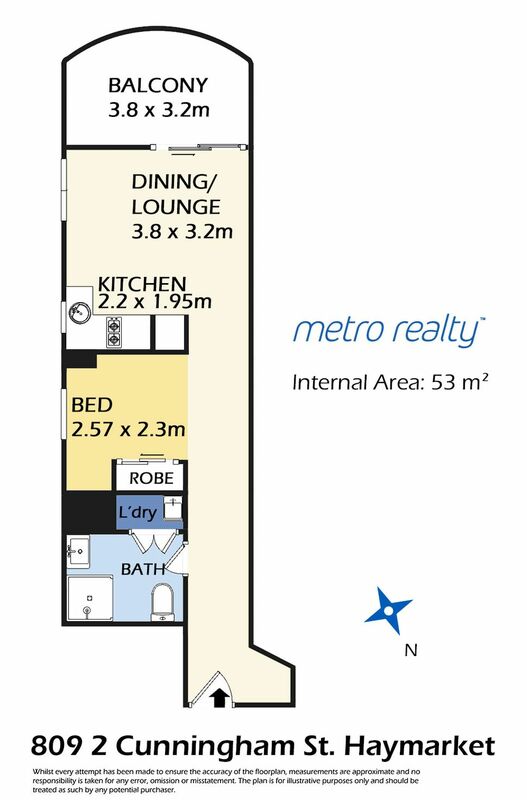 Call Joseph Fairchild on 0425 945 888 or email joe@metrorealty.com.au.